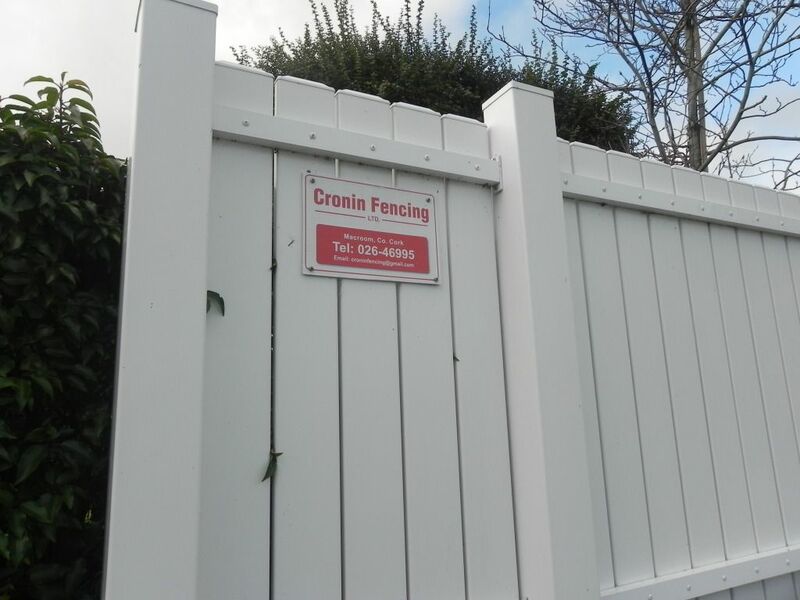 At Cronin Fencing we supply and fit a comprehensive range of fencing and railing solutions for both the commercial and domestic sector. 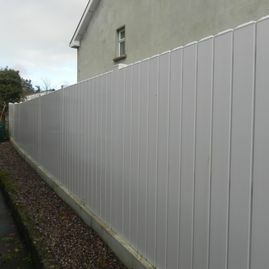 Our fitters are highly skilled and work to a high standard. 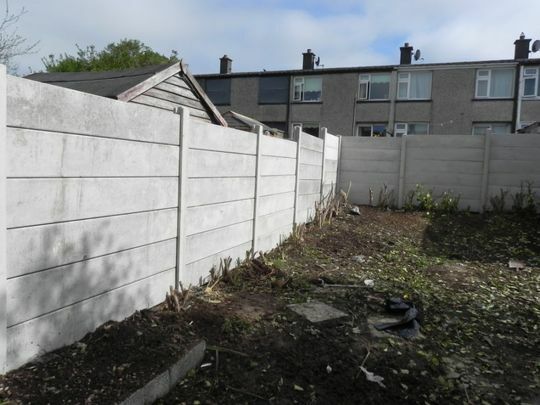 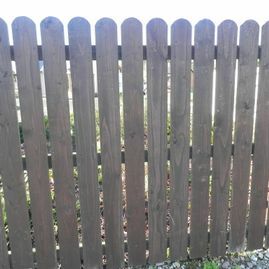 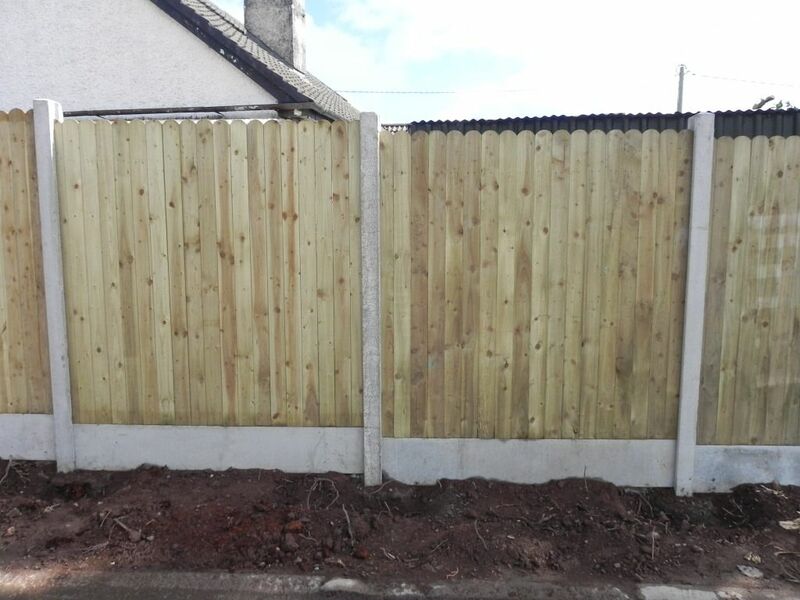 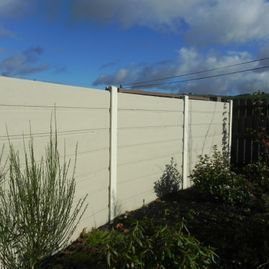 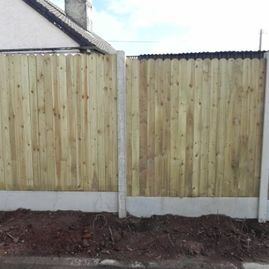 All of our fencing is manufactured locally and is custom made to suit all requirements. 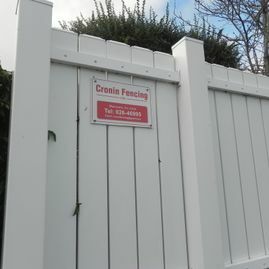 This is a cost effective method for many purposes including security. 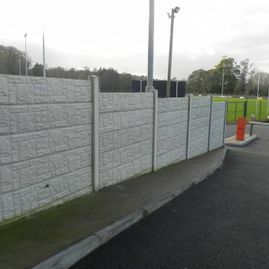 Suitable for use in perimeters of parks or ball play areas. 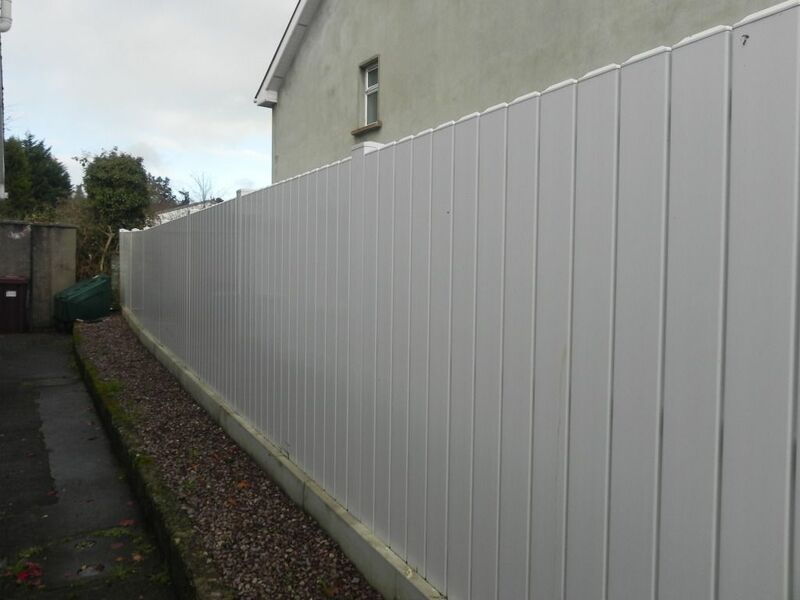 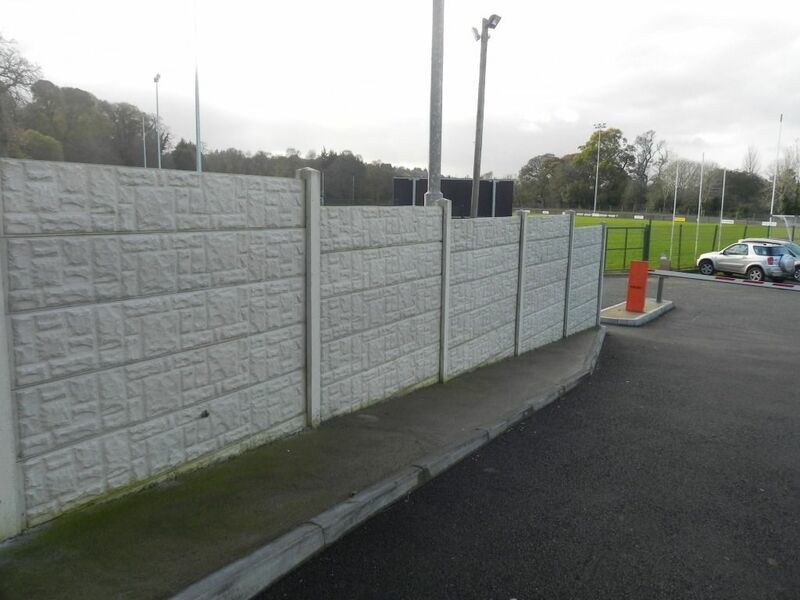 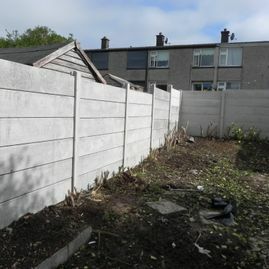 This type of fencing is a safe and effective method of enclosing play areas. 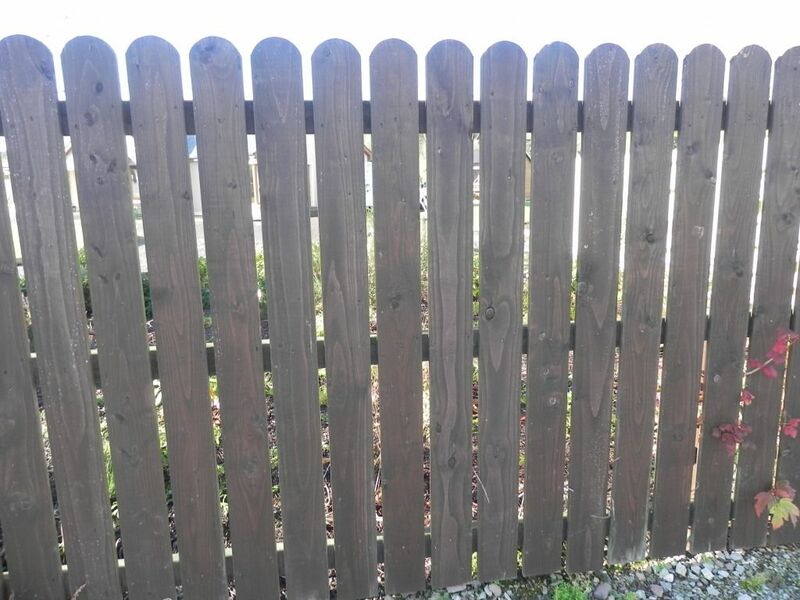 Available in a variety of colours and designs, our timber play area fencing is durable and cost effective. 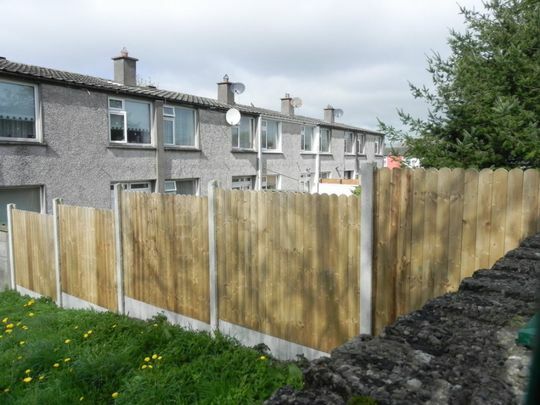 Our decorative railings can be manufactured in a various heights and designs. 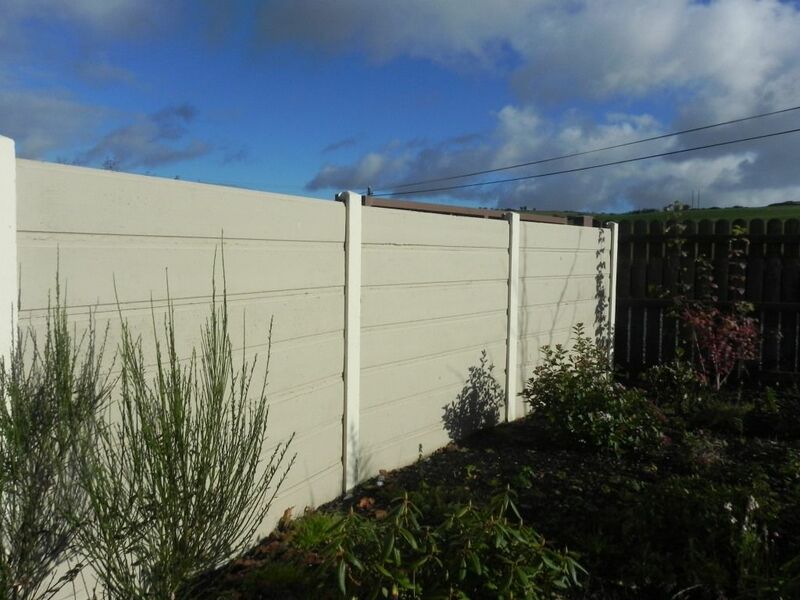 They are available in paint, galvanized or plastic coated finishes. 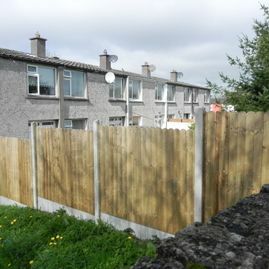 Call us today for a FREE site survey and quotation.